There are endless options and questions when buying a home. It is Mike and Nikki’s job to listen to your needs and navigate you through every step of the home buying process. Whether you are a first-time home buyer or not, the process can be exciting, yet overwhelming. Mike and Nikki will be there to guide you. 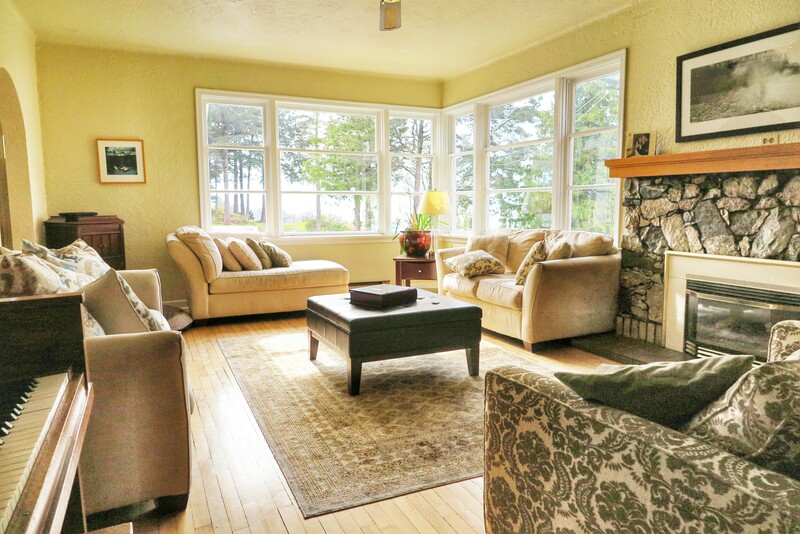 Mike will know the benefits and drawbacks of each property in your search, and inform you what is fair market value. He will advise you about location and neighbourhoods, which is especially crucial if you have kids. Handling any issues or concerns that arise from the offer process, so you don’t have to! Once the purchase contract is accepted, there are deadlines and inspections to coordinate and deal with so that the sale closes on the desired date. Mike and Nikki will guide you through this, until they hand you the keys to your new home! 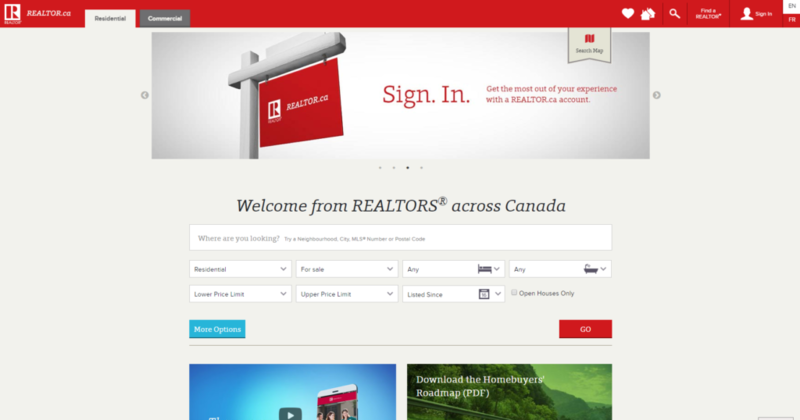 Spending too much time on Realtor.ca? Mike and Nikki can set you up on an email notification service that will give you email updates on Prince Rupert real estate listings. Based on the price range you suggest, you will receive notifications for new listings, price changes and sales.